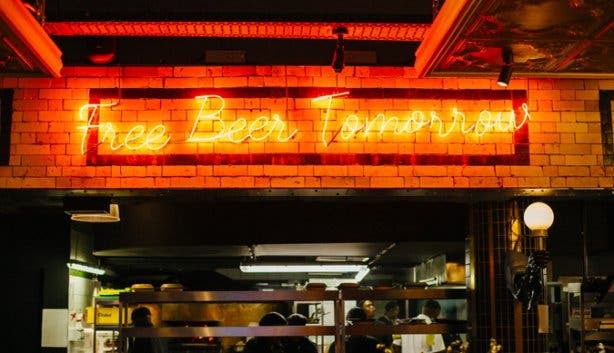 Loads of craft beers (including their own unique one), three-hour-long happy hour specials, an all-new cocktail menu and plenty good food options – including vegan and now even breakfast. 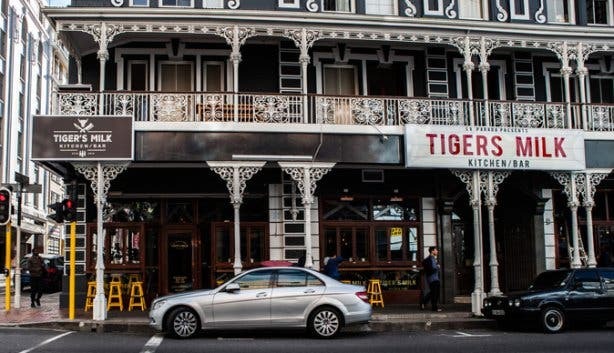 No wonder Tiger’s Milk has such a great reputation as the cool, hip spot where young and old can get together for a delicious meal or simply a refreshing cocktail after work. And not everyone realises how many locations there are around the city. 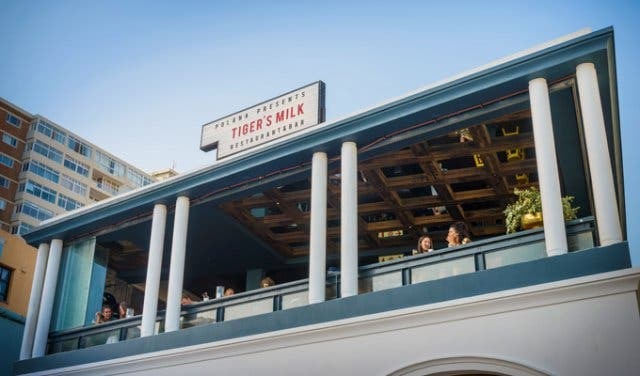 There’s a Tiger’s Milk in Muizenberg, Claremont, Long Street, Kloof Street, Century City, Stellenbosch and the seventh is opening in Camps Bay in a few months. Each has its own unique quirks and discoveries, while still maintaining the cool atmosphere that they are synonymous with. 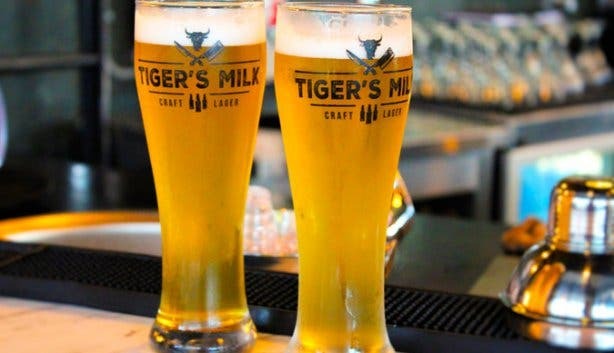 Apart from stocking the standard variety of drinks, Tiger’s Milk has its own, locally-made craft beer – aptly named Tiger’s Milk Lager. 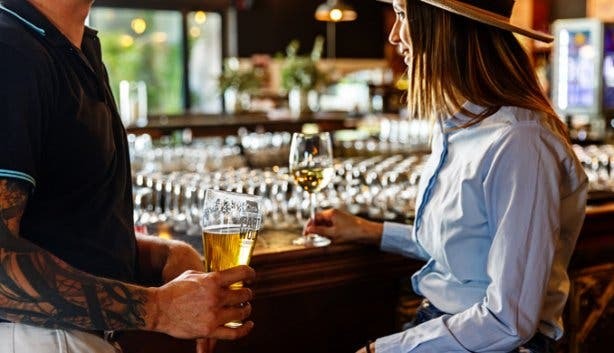 This proudly South African beer is carefully crafted to match the menu, so if you are in the mood for something offering the perfect blend of flavours, then this is one to try. 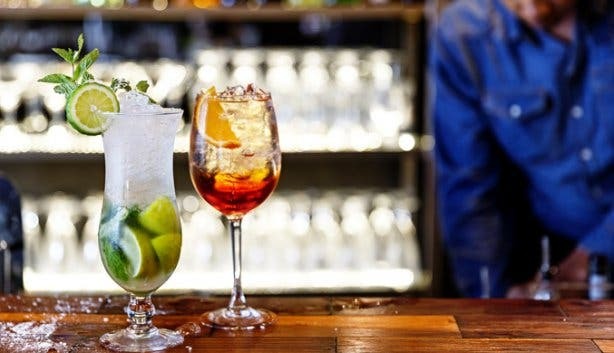 Tiger’s Milk’s cocktail menu has had a makeover and offers exciting mixes such as “Thyme to Fig Out” which is made with fig, thyme and Bombay Sapphire Gin. Their new Gogo Juice – the healthy choice – is frequently ordered and becoming increasingly popular. Usually, happy hour is just that – an hour – but Tiger’s Milk likes to do the unexpected. So, they are an offering, not one, but three hours of discounted drinks. 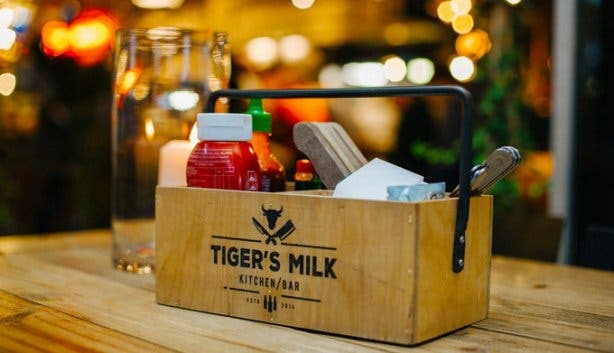 Monday to Sunday, 4pm–7pm, you can get two beers, a glass of wine or cocktails for the price of one at all Tiger’s Milk establishments. 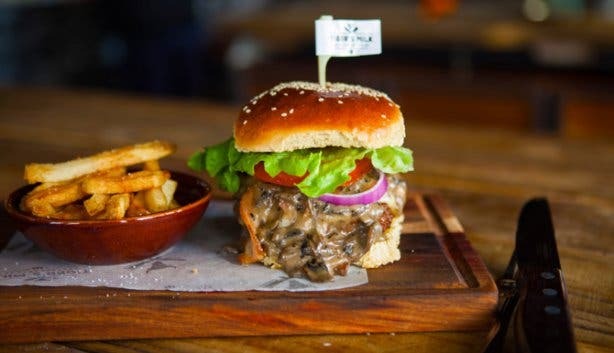 Every Monday is burger special – two cheese or mushroom burgers for the price of one. Treat your loved one or a friend for half the price. 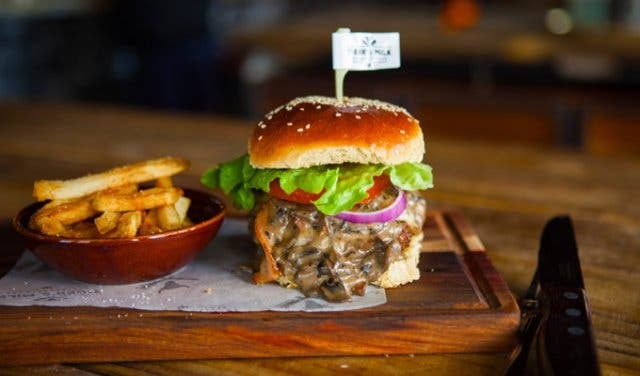 Burgers are priced at R98, and you can swap a beef patty for vegetarian or chicken. 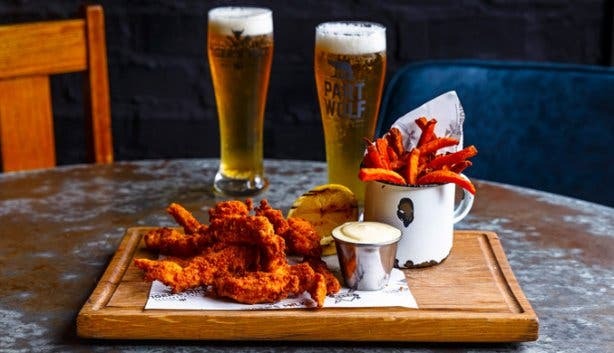 Also included is the option of a side serving of chips, sweet potato fries, salad, vegetables or onion rings. 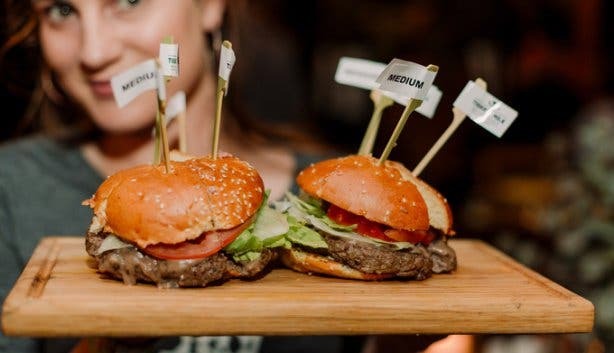 For those who don’t eat meat, Tiger’s Milk serves vegetarian pizza, salads and vegan and vegetarian patties with any of their burger options. There is also The Pretender Burger, which is vegan without a bun, and the vegetarian Tree Hugger Burger too. 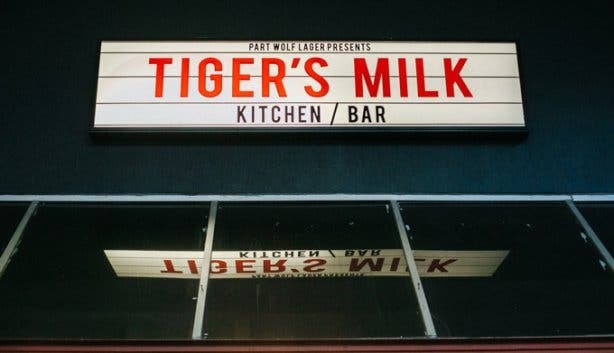 Whichever Tiger’s Milk you visit, you know the food and drinks will be of the highest quality. 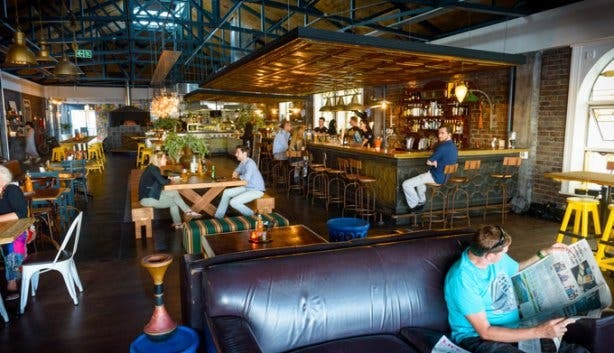 But there’s also something special about each spot: From the impressive 360-degree sea views in Muizenberg, the hustle and bustle of Long Street, and the urban jungle of Kloof Street, to the student life of Stellenbosch, the suburban chill in Claremont and the work-and-play balance of Century City, each branch has its own appeal and an original atmosphere. 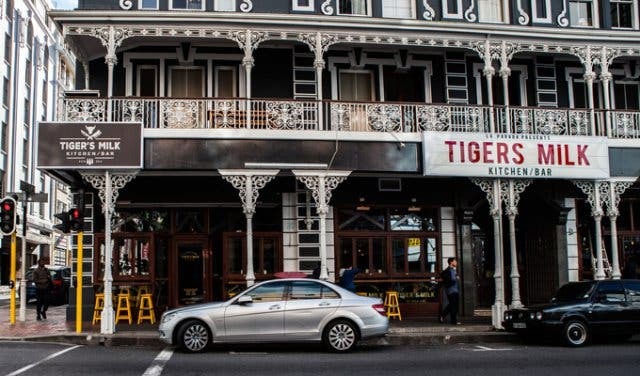 Don’t be fooled into thinking that you can only visit Tiger’s Milk for lunch or dinner. 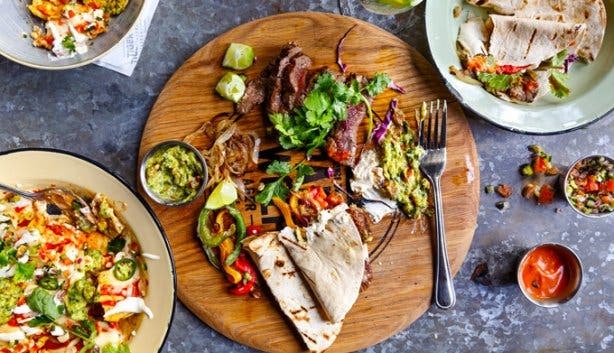 The Muizenberg, Century City and Stellenbosch locations also offer breakfast everyday from 9am until 11pm. And the options include everything from peanut butter protein oats to a full fry-up. Looking for places that host your office party or event? 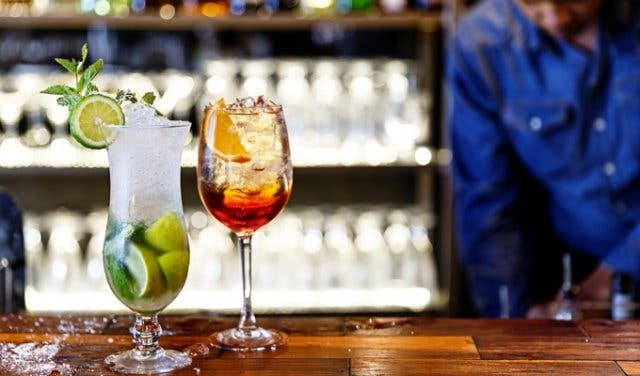 We have you covered with end of year function venues. Check out our events section for an up-to-date overview of happenings in Cape Town. Also, don’t forget to subscribe to our newsletter and if you have a smartphone, add capetownmagazine.com to your home screen for quick access on the go!